to be trained as counsellors and mix safely with other people their own age. "And the Slashie goes to..."
and letters by Sergio Calvet. At the Kickstarter campaign here. Want to know more before you go there? 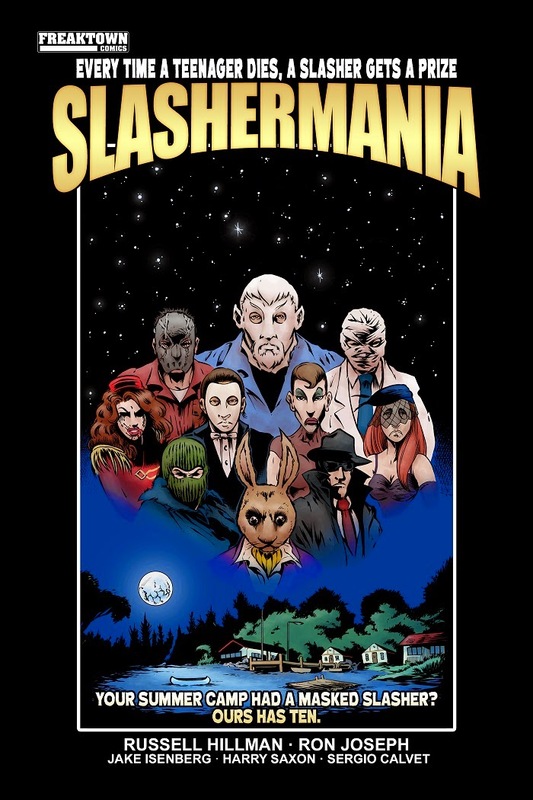 And download the FREE Slashermania promo pack here! featuring scenes from Indonesian F13 knockoff Srigala. and get your groove on like Jason!